Happy May long weekend kids! I've always loved this weekend because I feel like it kicks off the summer. This time, I'm Vegas bound! If anyone has any recommendations for food and/or fun in the city, let me know in the comments! I hope you guys have a great time as well. This is one of my favourite posts yet. For my birthday, I got absolutely spoiled rotten and my man surprised me with this bike I've been lusting over for years! 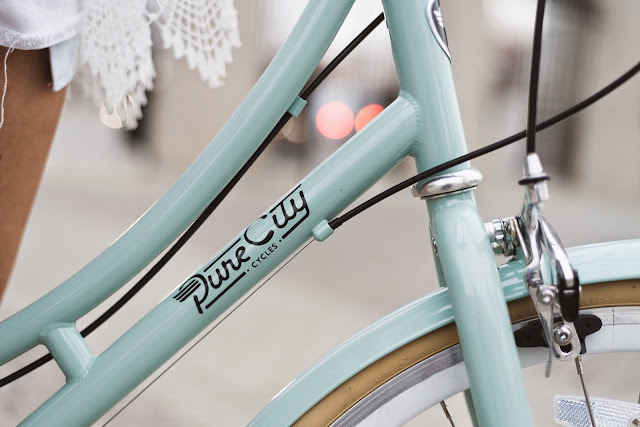 It's old-school looking, rides so smooth, and is in the perfect pastel blue colour for that added feminine touch. OB. SESSED. Thank you also to my photog Jermaine Williams! The weather was such a struggle but you somehow made these into magic. You da best! 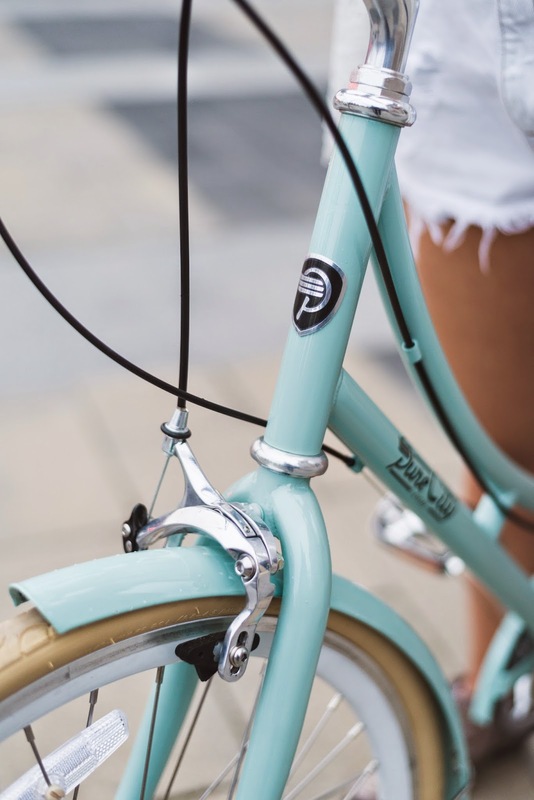 Looking for a cruiser? Be sure to check out Pure City Cycles here! The step-through (I have the Crosby) comes in a variety of colours, styles, and speeds. But I really love them all. 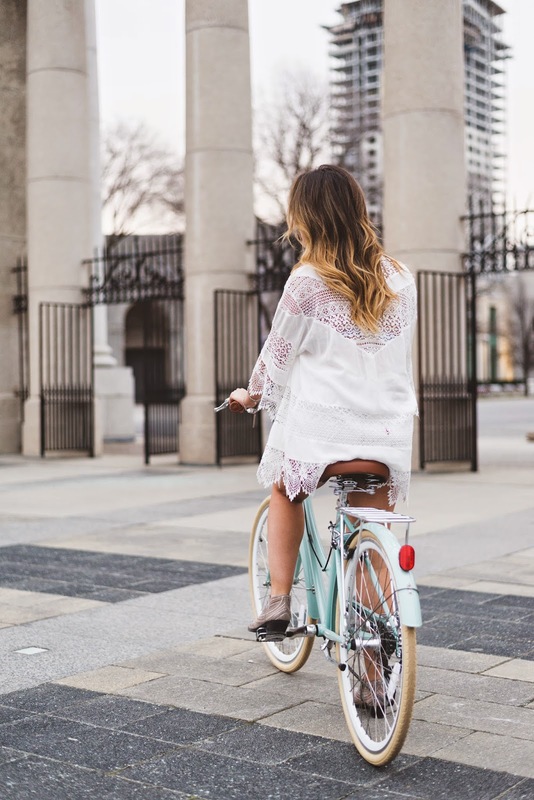 5 comments on "Pure City"
Such a great summer outfit. Love it.